VELTRA offers an endless list of tours and activities for travellers across the globe for them to discover and experience everything the countries of the world have to give. 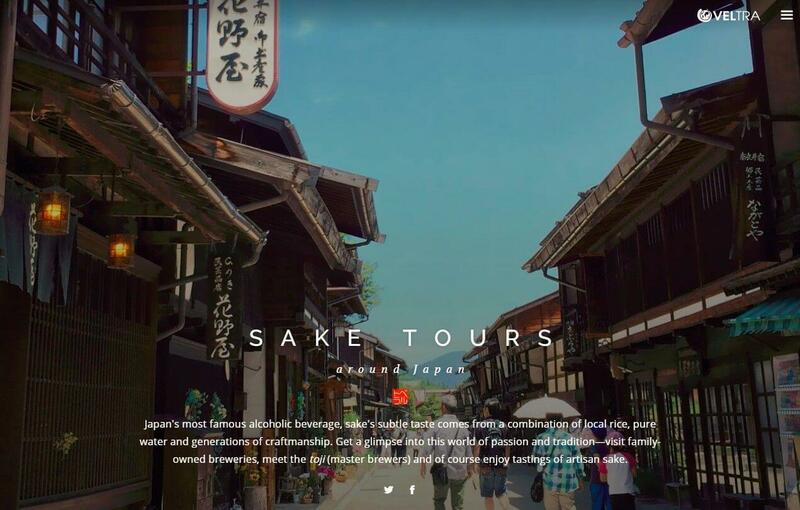 Wanting people to discover the true authentic side of Japan, the page focuses on the art of Japanese sake, its qualities, and how best to enjoy it, as well as sake tours people can enjoy while in the country. The tours can only be booked on the VELTRA website. Let’s take a peek at some of the tours. 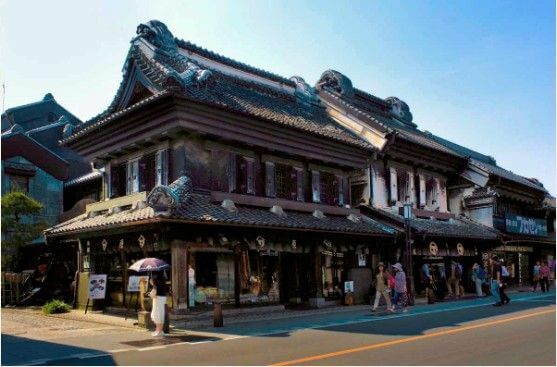 After seeing the historical architecture of Kawagoe, you will visit a Isegen, a sake shop with a history spanning over a hundred years. Afterwards, you’ll head to Gyoda for a soba lunch before exploring the quiet town which is famous for the movie The Floating Castle. Finally, you will go sake taste testing in Kumagaya at Gonda brewery. Go back in time and stroll through a historical neighbourhood which was formally known as ‘Koedo’ (Little Edo) before heading to Isegan Sake Shop which has a history stretching over 100 years. You will then get the bus to Uruido for lunch at Seiryu Sake Brewery. 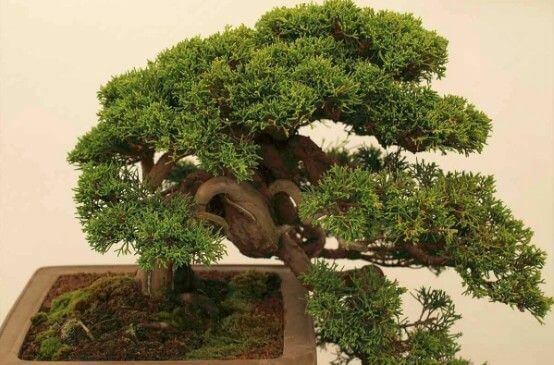 Your last destination will be the Omiya Bonsai Art Museum where you will be sucked into the little world of bonsai. From the 40th floor of Cerulean Tower at the Bellovisto bar you can enjoy Japanese sake along with a luxurious meal while gazing the nightscape of Tokyo. 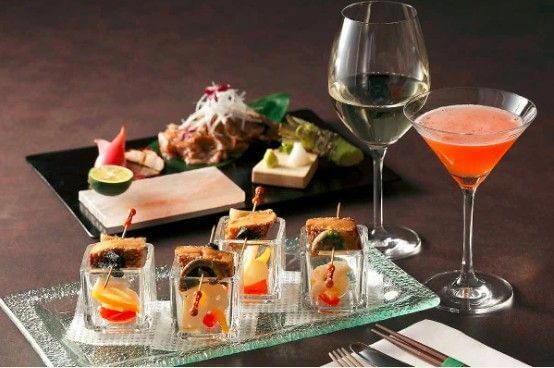 Choose from a selection of premium brand drinks including sake, wine and beer. For food, you can pick from a main dish and four appetisers. Together with a serenading piano performance, you’re sure to spend a night in Tokyo you will never forget! There are many other tours to choose from too. Discover the true essence of Japanese sake with VELTRA’s sake tours around Japan!